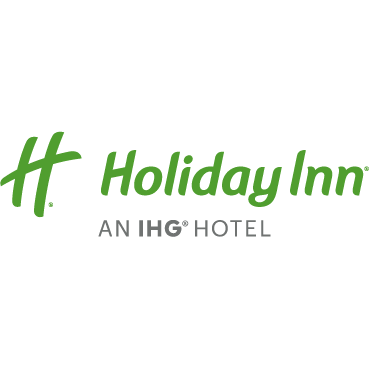 The Holiday Inn Vancouver Airport is the closet Holiday Inn full service hotel to the Vancouver International Airport. Completely renovated in 2018. Hotel is 100 percent non smoking. Hotel is located 8km from the Vancouver International Airport and offers a free airport shuttle bus. Hotel features free FIBRE OPTICS INTERNET, onsite fitness center with cardio equipment and free weights, dry cleaning and coined laundry, business center, in room safes, fridge and microwaves, 50 inch flat screen TVs with HIGH DEFINITION programming. Enjoy breakfast lunch or dinner in our Fogg and Suds Restaurant or room service. Gated parking is 8.00 dollars per day plus taxes. Downtown Vancouver is located 13km away and easy to connect to by car or local transit.